Alfred Sensier, Paris. Klippor Collection. 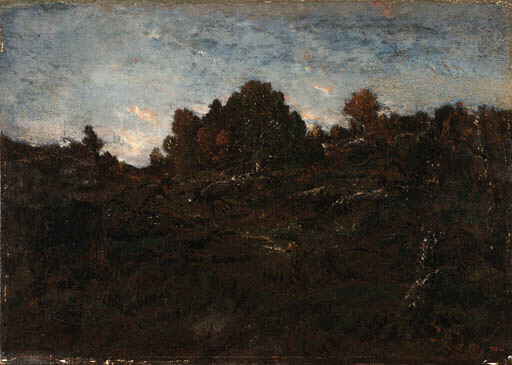 The Comit Rousseau has confirmed the authenticity of this painting, which will be included in the Rousseau catalogue raisonn of paintings in preparation by Pierre Miquel and Galerie Brame & Lorenceau. Michel Schulman will include this painting in volume II of his forthcoming Rousseau catalogue raisonn. Please note this painting will be sold framed.